-Avoid conditions that can worsen your symptoms. This edition is updated in all areas including new medical and holistic perspectives and extensive lists of helpful resources and Web sites that will assist you in your journey to wellness. 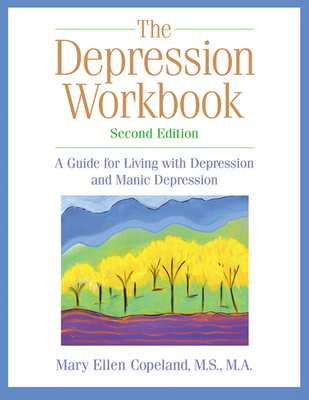 By letting you share more than a hundred case stories and empowering you with the most current therapeutic strategies, The Depression Workbook, Second Edition will give you insight, energy, and hope.